Earlier this week, Fender proudly announced the release of its new Brad Paisley Signature Telecaster But lucky for all of us, that isn’t the only new signature model joining its line. Fender has also partnered with Radiohead guitarist Ed O’Brien to launch the new EOB Sustainer Stratocaster. But instead of a signature stamp, the neck plate is engraved with a custom “Flower of Life” design. Launching the EOB Sustainer Stratocaster, O’Brien has added a Seymour Duncan JB Jr humbucker in the bridge, vintage synchronised tremolo bridge along with vintage-style tuning machines with a Texas Special single coil in the middle and Fernandes Sustainer in the neck. Set to launch on November 14th for a cool £949, the O’Brien EOB Sustainer Stratocaster signifies the first piece of Radiohead signature gear to be created. The guitar features a Seymour Duncan JB Jr humbucker at the bridge, a Texas Special single–coil in the middle, and a Fernandes Sustainer (the guitar’s namesake) in the neck. 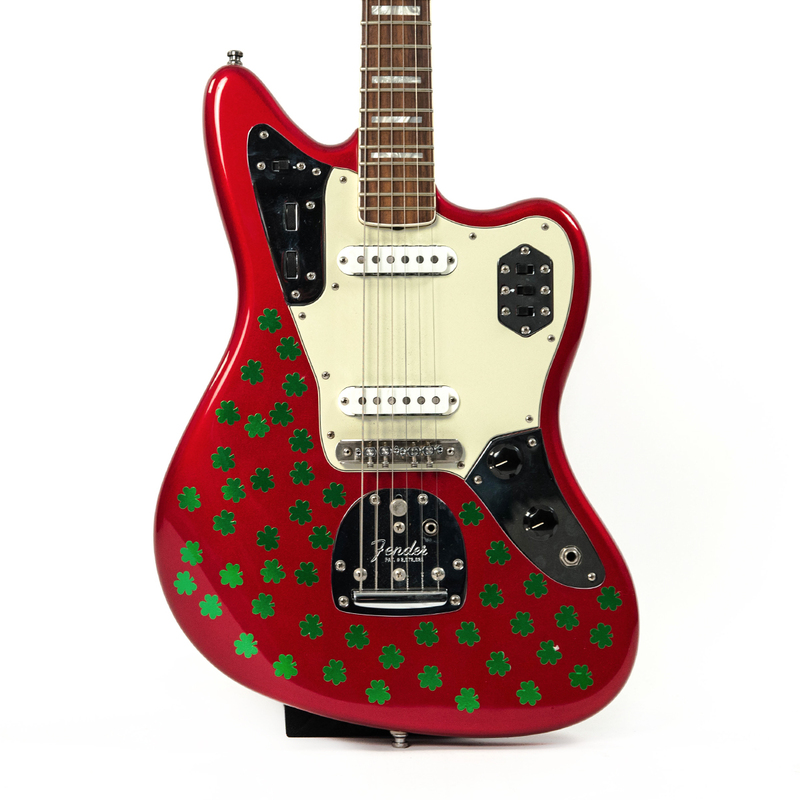 The guitar’s “infinite sustain” is controlled by an on/off switch, an intensity knob, and a three–position switch — fundamental only, harmonic only, or blend. It’s also equipped with vintage–style appointments, like a synchronized tremolo bridge and tuning machines. This is the first time Fender has collaborated with a member of the beloved English band, so we’re excited to hear the Sustainer in action. It will retail for $1,099.99. 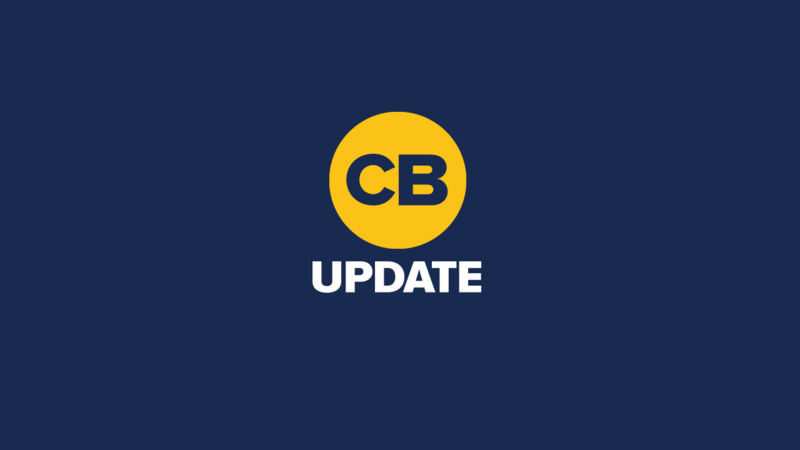 Smashing Pumpkins singer and bass player Billy Corgan has announced plans to sell almost all of the rare music equipment he used throughout his career. Partnering with online music gear marketplace Reverb, Corgan plans to place up to 150 listings which includes a a Stratocaster and a pair of Marshall JMP-1 amps that featured on iconic records Siamese Dream and Mellon Collie and the Infinite Sadness. Corgan’s #2 Stratocaster. 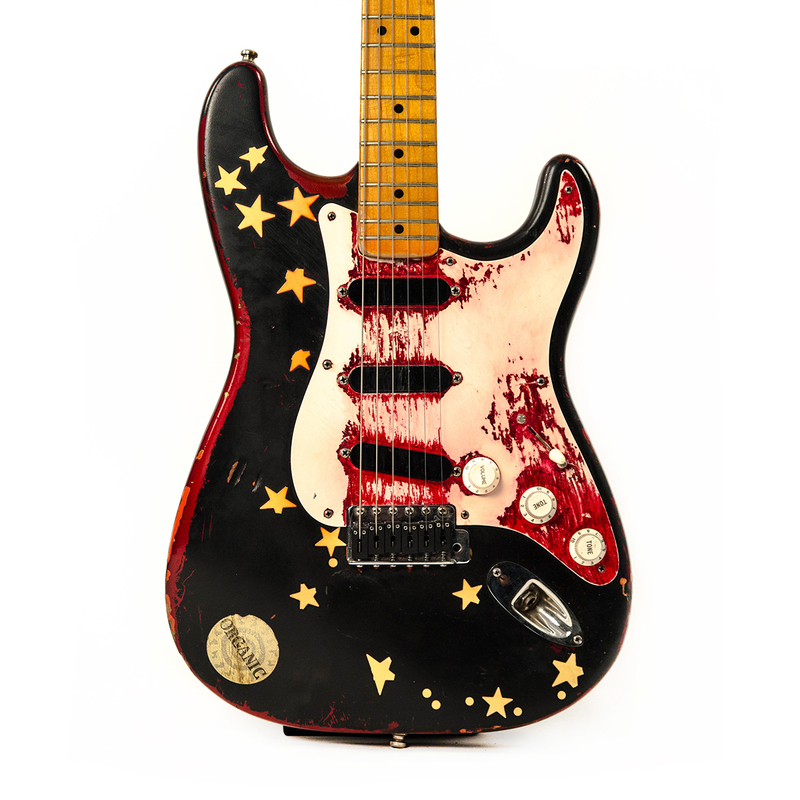 A modified, star–covered 1988 Fender AVRI Strat that recorded most of Siamese Dream and Mellon Collie, including “Today,” the solo of “Cherub Rock,” and many more. Two Alesis drum machines, one used for the loops on “1979” and another that was used to record many early Pumpkins‘ demos before Jimmy Chamberlin joined the band. Dozens of collector–grade vintage guitars, including two ’58 Strats, a ’63 Candy Apple Red Strat, a 1953 Gibson Super 400, and a ’66 Rickenbacker 360.